A great performance from Evan Hoey got the month of October off to a great start for Duleek AC. Evan was competing in the Meath under 10 cross country championships and put in a very strong effort from start to finish of a lumpy course in Athboy. The field was very competitive and the standard was very high in the event and it was great to see the green of Duleek mixing it with clubs throughout the county. On the same weekend the clubs adults were out in force in numerous locations both home and abroad. 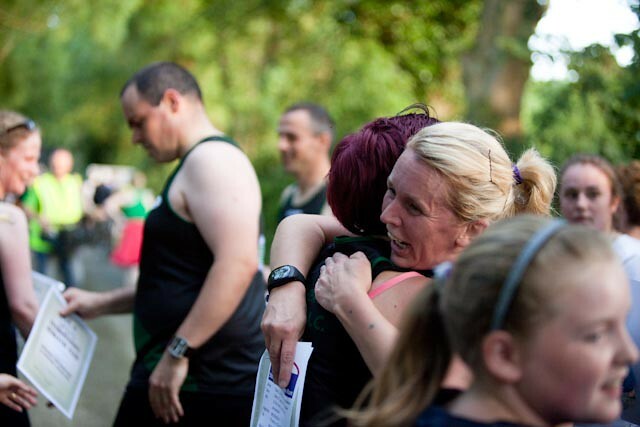 There was a park run, bog run and a city run. 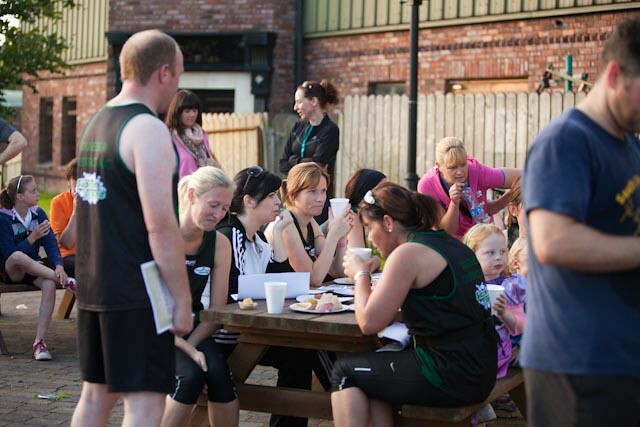 Firstly, to the weekly Navan park run which continues to attract large numbers of new athletes to the sport. Peter Hearty made an impressive return to racing action by winning the event in an excellent time. Anne Hamilton made light of the tricky underfoot conditions at the Ardee 10k bog run and Sandra Cassin brought an international flavour to proceedings with a fine time in the Cologne half marathon. A week later the pattern was repeated with a similarly hectic schedule of events. The club was once again well represented on the cross country circuit as the county uneven age and master’s championships took place in Stamullen. On one of the more testing cross country courses Nessa Rohan and Saoirse Power both placed in the top 10 in the girls under 9 race with Doireann Power and Ruby Hartford equally as impressive in the girls under 11 race. 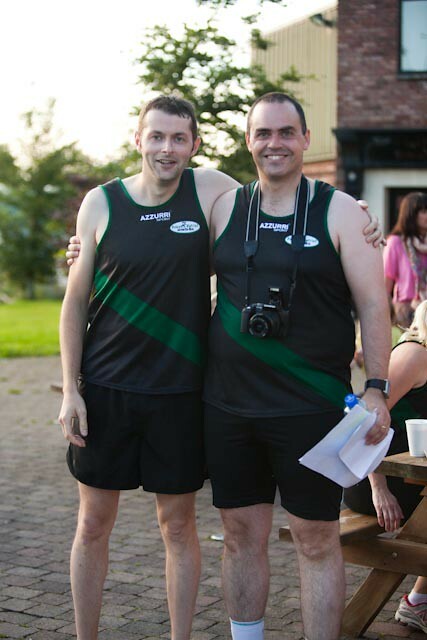 Fran Power and David Doyle rounded off the clubs involvement for the day running strongly in the Masters race. Paddy Ryan completed a Deutschland double for the club with an excellent run in the Munich marathon which finished in the iconic Olympic stadium. As always, Anne Hamilton and Sandra Cassin were out representing the club and this time it was in the local Meath Dublin border run in Ardcath where they were joined by Deborah O’Sullivan. Eric Devine, Steve Gallagher and Paddy Lennon are all building nicely towards the Dublin marathon at the end of the month and another rung on the ladder towards that event was successfully scaled with all three athletes running strong in the national ¾ marathon championships in Longwood, Co Meath. 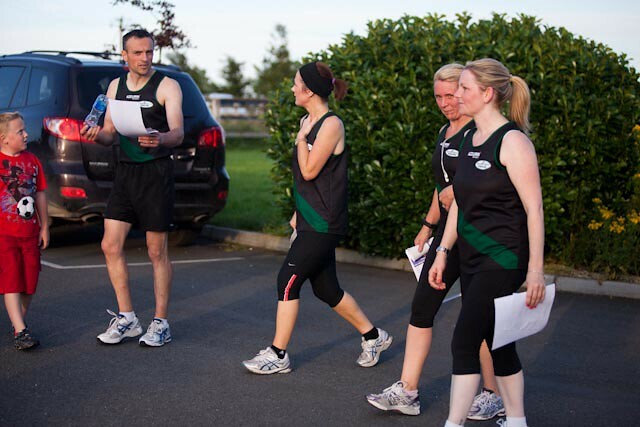 The penultimate round of the captain’s series ensured a significant turnout of green vests in neighbouring Skryne for the Tara AC 5k. On a perfect evening and on a course most suitably described as lumpy there was some notable racing from Duleek AC athletes. Niall Doyle put an injury ravaged 2016 well and truly behind him to clock his best performance of the year and a time of 22.05. Greg Dixon has been very consistent over recent months and was first home for the club in just over 19 minutes. Graham Byrne converted some hard training into an excellent racing performance finishing in 23 mins. 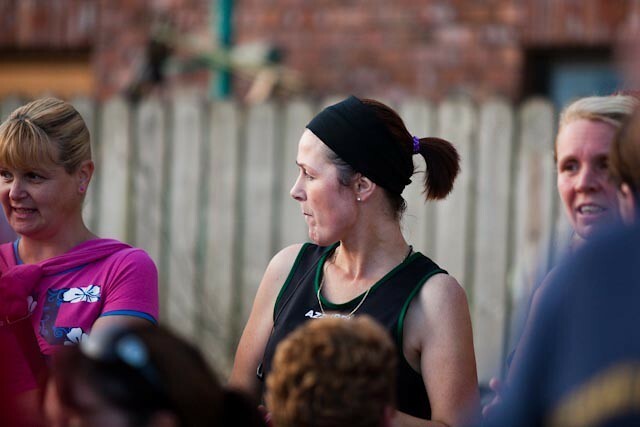 Two of the clubs newcomers this year both recorded big personal bests with Elizabeth Lee finishing in just under 25 minutes with Karen Creed marginally over the 25 minute marker. Lorna Fields was another who clocked a big personal best over the short distance with an impressive 26 minutes. It is a case of all roads leading to Ratoath as the Ratoath AC 5k is the final race in the series and another big turnout is guaranteed. 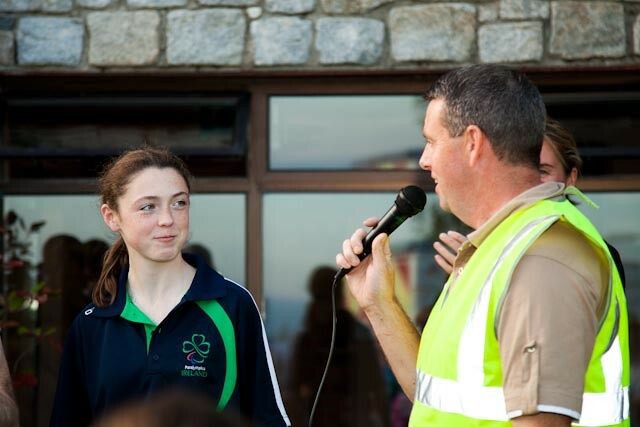 The ongoing race attendances are testament to the spade work that is being done behind the scenes by club captains Orla Crosby and Alan McKeown. Just over 12 hours later the Phoenix Park was the venue for the latest instalment of the Dublin race series. The Frank Duffy 10 mile race increases in popularity each year with the entire race taking place amongst the picturesque surrounds of the Phoenix Park. It serves as both an intermediate goal and temperature check for athletes building up to the Dublin marathon and as a competitive standalone race in its own right. Lisa Chambard is well and truly on course for the Dublin marathon with a strong 1 hour 30 minute performance. Celena Tierney ran a strong race in tough and humid conditions for running with a 1 hour 48 minute time. It was previously that there were two certainties in life, death and taxation. It seems the racing habits of Sandra Cassin and Anne Hamilton can be added as a third certainty as each weekend, without fail, both athletes can be found taking part in a race somewhere within the Leinster region and donning the green vests. With a tough and hilly Frank Duffy 10 mile behind them both ladies showed no sign of fatigue as they made light of a 24 hour turnaround to complete an equally challenging Rossin Rovers 5k the following day. The seaside town of Dingle, Co Kerry provided a picturesque backdrop for its annual half marathon event. With breath taking scenery and no time to stop to say hello to Fungy Susan Gleeson ran a very strong race coming in at 2 hours and 9 minutes. Earlier on the same day in nearby Ardee Anne Hamilton and Sandra Cassin were once again to the fore in the Seamus Weldon 5k. Run in hot conditions and over a very undulating but interesting course, both athletes clocked great times. A fast and furious race at the top end of the field saw an extremely exciting finish to this year’s Indaver Duleek 10k road race. The fifth annual running of the race saw entries of over 300 athletes and the course record broken not once, but three times by the first 3 males across the finish line. The race was won in a time of 31 minutes and 12 seconds by Freddy Sittuk of Raheny AC who narrowly pipped Colin Maher of Ballyfin AC with previous winner Gary O’Hanlon in third place. Last year’s winner Brian McCluskey took a strong fourth place. The ladies race was won by local athlete Nicola Bull of the Star of the Sea club with Bohermeen athletes Andrea McGuinnes and Olivia Martin taking second and third place respectively. There were lots of category prizes throughout the various age groups on the day. The over 50 price categories went to local athletes and clubs with Dolores Kelly of Balbriggan AC taking the female prize and Patrick O’Grady from Drogheda and District AC taking the male prize. The ever popular Nuala Reilly took the female over 60 category with a smashing performance with John Cullen taking the male prize. A solitary point was all that separated the Drogheda and District AC ladies team of Yasmin Canning, Michelle Hughes and Nula Reilly from Bohermeen AC. It turned out to be a very productive day for the red vests of Drogheda with Patrick O’Grady, Stephen Kelly and Brian Martin taking the male team prize from Brothers Pearse in second place. The ever popular race continues to grow year on year and has cemented its standing in a very busy road running calendar. 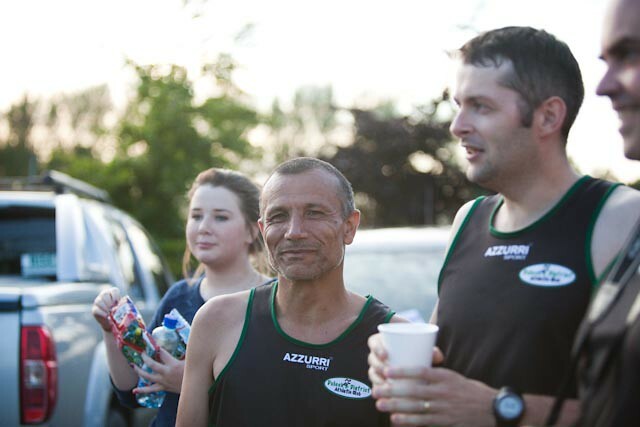 In addition to hosting events Duleek AC have been very active on the roads in recent weeks. In the Clogherhead Seaside 10k Greg Dixon came home in just over 40 mins in very testing conditions. The clubs two most regular racers, Anne Hamilton and Sandra Cassin can be very pleased with their efforts both clocking in at 59 mins. A massive 42 club members basked in the sunshine as the annual Rock and Roll half marathon rolled into town for the Dublin instalment of the event. As with any of the city centre races the crowds and intermittent bands along the course contributed to a fantastic atmosphere in the 13.1 mile event. There were some very notable performances from Duleek AC with numerous athletes reaching the half marathon distance for the first time. Chief amongst these were Dawn Heeney, Olivia Woods, Amanda Duff, Tara Devine and Orla Crosby with Olive Wall providing some excellent pacing. 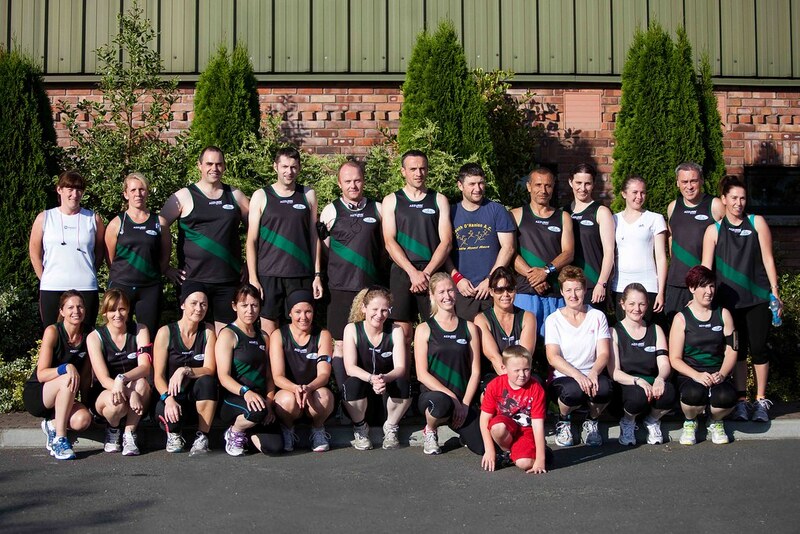 Ziad Chammas put in a very intensive couple of months training and ran an excellent time of 1 hour and 47 minutes. Fran Power clocked an impressive 1 hour and 35 minutes and proved he is as adept over the longer distances as the short. Karen Creed picked up where she left off in the Indaver 10k with another impressive performance. Darragh Scully continues to go from strength to strength with Celena Tierney also running a great race. Endurance running and distance events present athletes with an ongoing dilemma on whether to obey the mind and body or overrule it. Club member Ray Cassin undertook the 100 mile challenge in Connemara having gone through months of intensive training in preparation for the event. A dawn start in Clifden was followed by the athletes making their way towards Letterfrack. With some hydration and food intake at Inagh valley Ray made his way towards the 28 mile mark in exactly 6 hours with the challenge fully on plan. From their onwards, the discomfort started and continued. Ray bravely fought through this for a further 47 miles until mile 75 where it simply was not possible to continue. 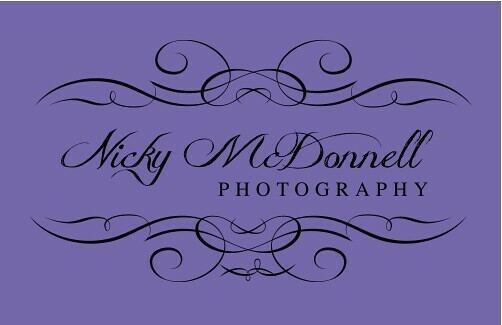 However, every cloud has a silver lining and despite having to call it a day earlier than planned the challenge raised a significant amount of much needed funds for two local charities – Meals on wheels and Duleek Active Retirement. 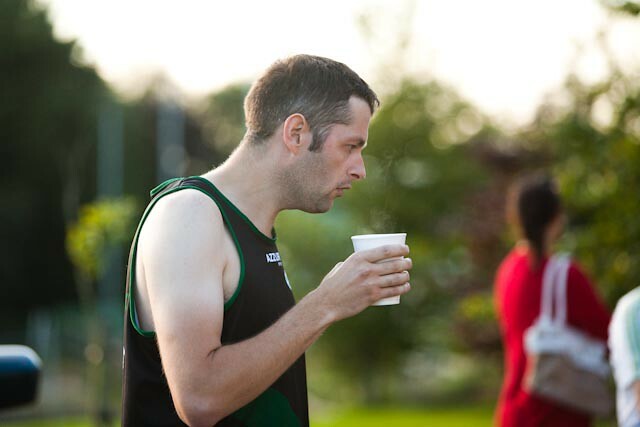 The commencement of the Dublin race series coincides with the high point of Irish summer. And so in Swords last Sunday the four race series which culminates in the Dublin marathon on the October bank holiday weekend commenced with the Fingal 10k in Swords. As anticipated a large crowd turned out owing both to the collective discount on offer for the four race series and also the quality of the event as a standalone race. 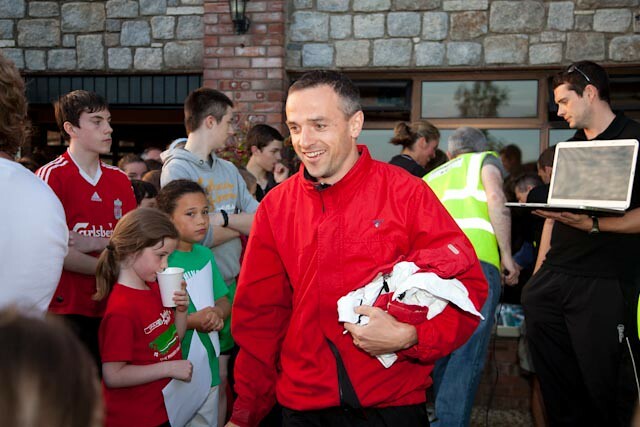 Amongst the large crowd was a significant attendance from Duleek AC. Some athletes are using the race and series as a temperature check on marathon progress With Others racing the distance on its own merits. Lisa Chambard is ticking along nicely in preparation for the big day in October and ran an impressive 49 mins. Derek Reilly is no stranger to either race series or marathon running and put in another impressive performance in Swords. Celena Tierney finished in a very strong time of 63 minutes with Tara Dillon hot on her heels. 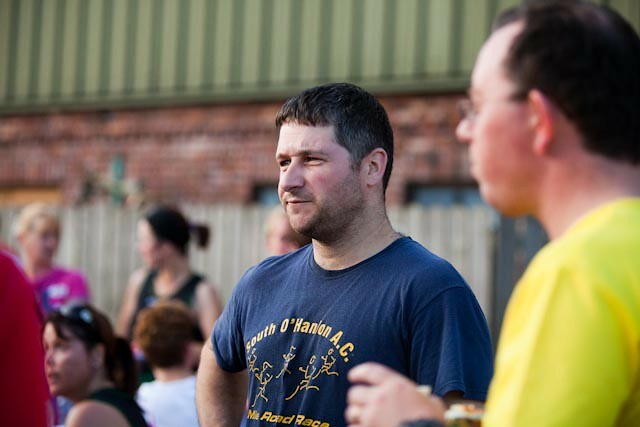 Rob Kierans is another who is preparing diligently for the Dublin marathon and finished just over the 45 minute marker. Orla Hillman is having an excellent year and clocked close to her best in a time of just under 57 minutes. 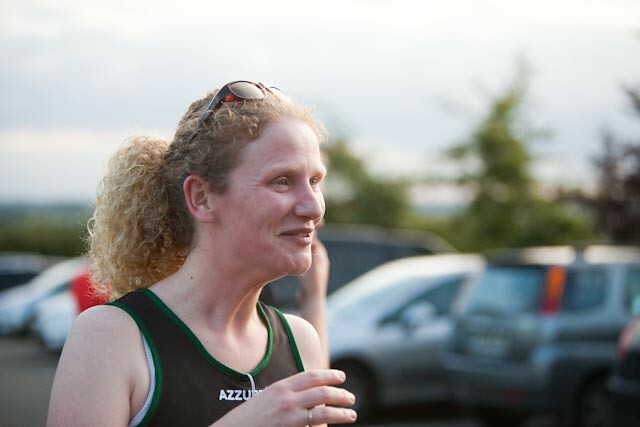 Michelle Ferran, in one of her first races for the club finished in an excellent 58 minutes whilst Steve Gallagher clocked an impressive 47 minutes for the distance. 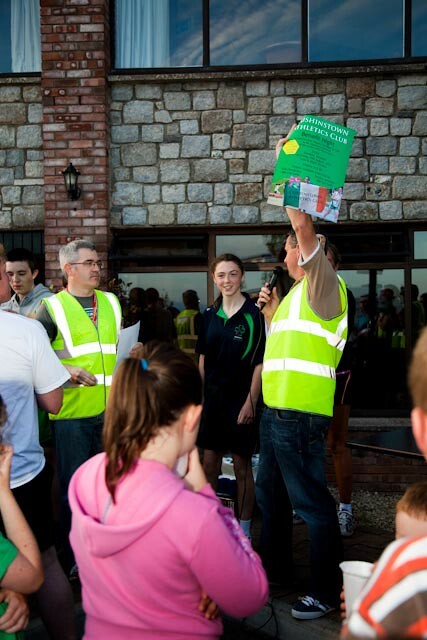 Preparations are now being finalised for the Indaver Duleek 10k road race. The race, now in its fifth year continues to attract a high calibre field from throughout the region. 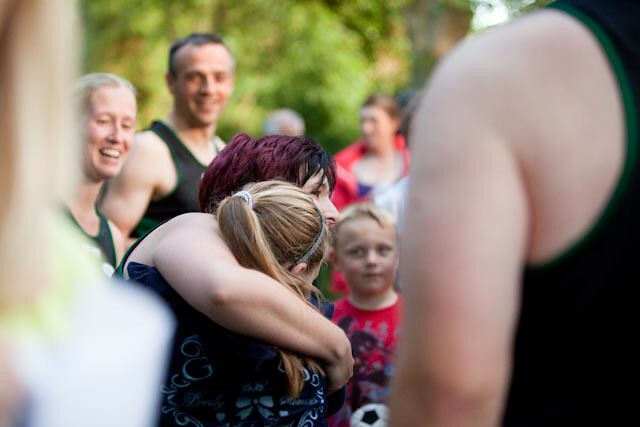 This year has been no different and there is now the added incentive of a generous group discount and a very striking long sleeve race t-shirt which has generated a lot of interest. The race takes place next Sunday 6th August at 11am and full details can be found on www.Duleekac.ie or on the race facebook page – Indaver Duleek 10k road race.